Magnesium has a key role in our health, and it is important to meet its requirements with food supplements. Among the products available on the market we also find magnesium oxide, but is it really helpful? What are the real health benefits and side effects of this particular supplement? An average person is thought to follow a diet extremely poor in magnesium, with a daily intake of about 260 mg rather than 420 mg as recommended. As magnesium role in our bodily processes is extremely important (cellular, digestive, neuromuscular, metabolic, nervous system), taking magnesium supplementation seems to be a good option, in order to meet the daily requirements of this valuable mineral. Magnesium is to be taken together with other substances, if we want to promote its absorption properly; this is the reason why you can find different magnesium formulations on the market: magnesium citrate, magnesium threonate, magnesium lactate, magnesium aspartate, magnesium chloride and magnesium oxide as well. Magnesium oxide, also known as magnesium hydroxide, is the most common food supplement you can find on the market. It is very cheap and popular, because its production costs are quite low. Magnesium oxide is a compound whose chemical formula is MgO, is white in color and it comes from magnesium salts calcination. This type of magnesium is packed with about 60% of elementary magnesium – which is a high amount, and for this reason we are led to believe this formulation is the most effective. Elementary magnesium alone, is not what makes a food supplement really effective. It is also important to know how much of the supplement gets absorbed by the body. 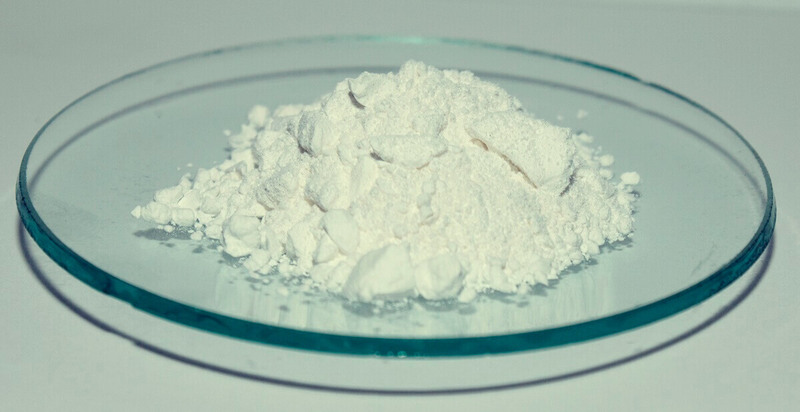 Researches have shown magnesium oxide absorption level is only 4% – it is very low if compared to the other formulations you can find on the market. What are the benefits of magnesium oxide and when to use it? Constipation – the low absorption level gives this supplement a laxative effect, which is helpful in order to prevent and treat costiveness. Gastric reflux – magnesium oxide works as an antacid, and may be helpful in order to soothe gastric reflux symptoms. Indigestion – magnesium oxide may be helpful to improve digestion, when indigestion is caused by too much stomach acid. If you just have to supplement your magnesium requirements (and don’t have to cure the symptoms listed above), you should use this formulation carefully, because of its laxative effect. Its assumption may lead to intestinal unbalance, rather than meeting the recommended daily requirements of magnesium. 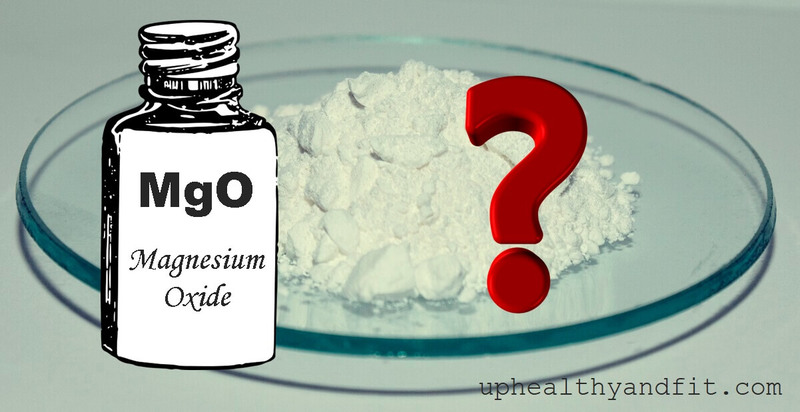 What are the side effects of magnesium oxide? Among the most common side effects of magnesium oxide we find abdominal cramps and diarrhea, which you can prevent by taking this supplement after meals. How effective is magnesium oxide and what are the alternatives? Over the years research has studied magnesium oxide bioavailability and solubility. Bioavailability is the actual quantity of a mineral being used by our body. Solubility is the property of a solid, liquid or gaseous chemical substance called solute to dissolve in a solid, liquid or gaseous solvent. These are key factors when it comes to the efficacy of a food supplement or medication. One research study carried out at the “Center for Mineral Metabolism and Clinical Research” compared magnesium oxide solubility to magnesium citrate one. The results showed magnesium oxide is actually insoluble in water, whereas magnesium citrate is highly soluble. Another research study has shown very low bioavailability levels of magnesium oxide if compared to other formulations such as, magnesium chloride, magnesium lactate or magnesium aspartate. The low levels of bioavailability and solubility are the main reasons why this formulation is not as effective as other available magnesium supplements. If you are still looking for a cheap and effective magnesium supplement, you may consider to get magnesium citrate. This formulation contains less elementary magnesium than magnesium oxide, though its absorption levels are close to 16%. It means our body absorbs more magnesium from this supplement. 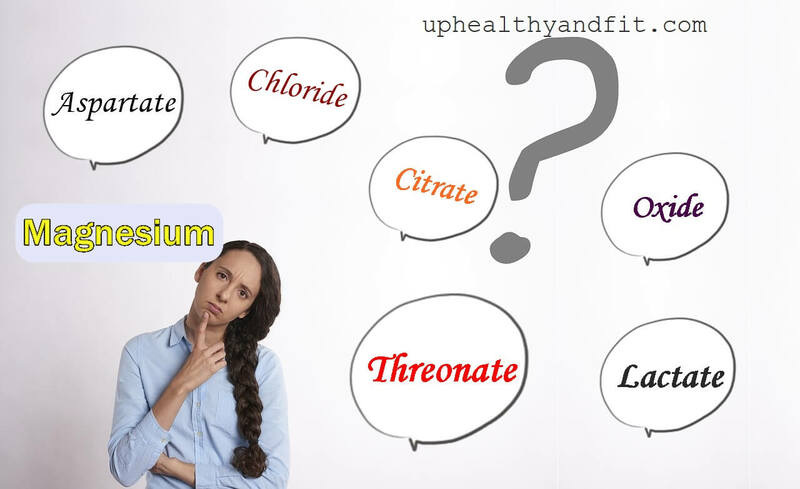 It is important to point out magnesium citrate is used to soothe costiveness, this is the reason why its use is not recommended in case of intestinal hyperactivity. What magnesium supplement is the best? The widely recommended formulation is magnesium threonate, which has positive effects on energy metabolism. This type of supplement may also improve memory, because it is able to go through the blood-brain barrier. The main advantage of this supplement is it doesn’t have any laxative effects and it gets absorbed properly. This is the reason why magnesium threonate is the perfect supplement to meet magnesium requirements without unpleasant side effects on the intestine. Clearly taking magnesium supplementation is not the only way to meet the daily magnesium requirements. Actually, there are countless natural sources of magnesium and foods extremely rich in magnesium, which we should add to our everyday meals. Cashews – a handful of cashews contains 74 mg of magnesium. How to optimize magnesium absorption? Taking vitamins and minerals may promote magnesium absorption. If you are going to take magnesium supplementation, it is advisable to eat more calcium-rich foods, vitamin K2 and vitamin D.
The calcium/magnesium ratio is to be 1:1, because calcium helps balance the muscle relaxant effect of magnesium. Yet, taking too much calcium may cause artery calcification. Vitamin K2 may fix this effect (Vitamin K2 being found in lots of animal-related foods and fermented vegetable-related ones), whereas vitamin D promotes calcium and magnesium absorption. If you want to facilitate magnesium absorption and to lower the risk of side effects, a well-balanced diet and nutrient intake is extremely important. It seems Magnesium is being suggested for everything these days. I appreciate your article includes information about ways to increase Magnesium intake by eating food, instead of just taking supplements. Thank you.